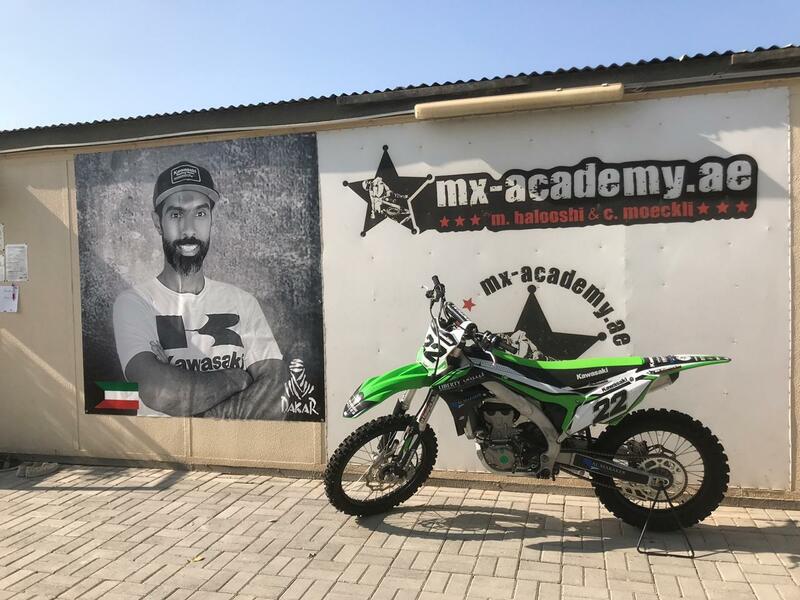 Abdullah Shatti, the Dakar 2019 nominee is the new face of Kawasaki in MX-Academy Dubai. 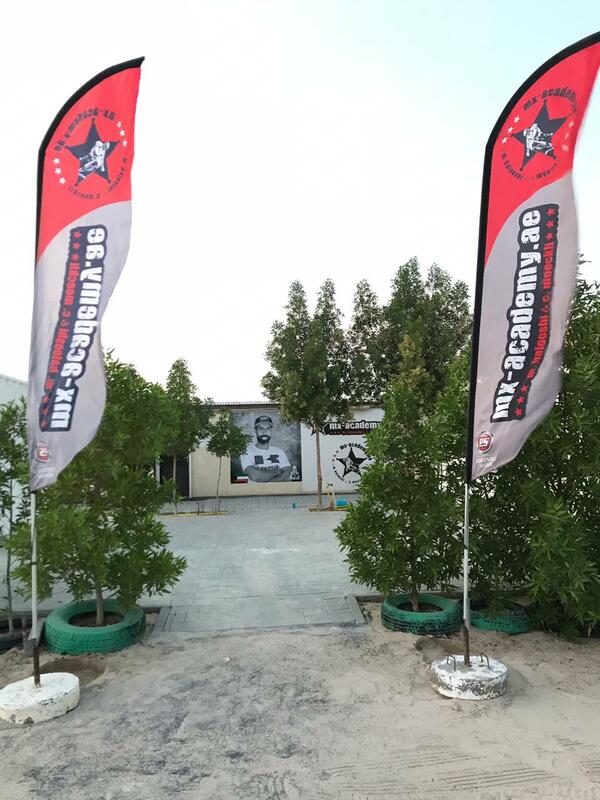 The Mx-Academy Dubai Head Quarter in Jebel Ali – DMX Motocross Club. 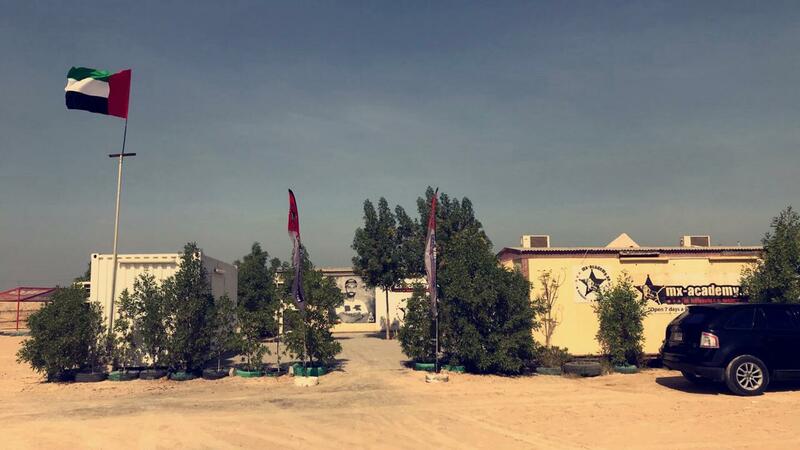 Your club to ride Motocross in Dubai! 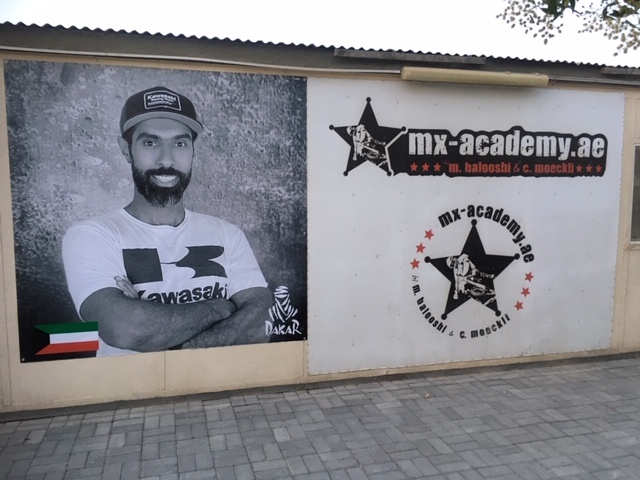 Since 4 weeks, MX – Academy Dubai has partnered with Kawasaki Liberty. 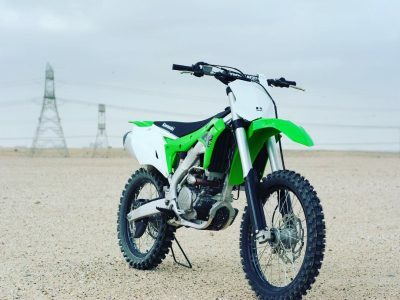 The new partnership works very well.